Rebecca Zung, Esq. 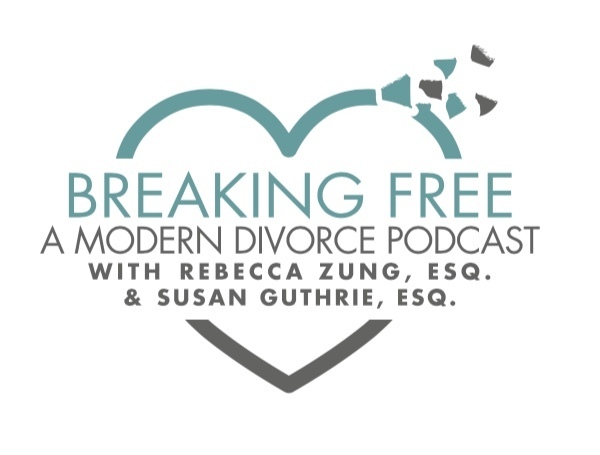 and Susan Guthrie, Esq., top divorce attorneys, discuss the CRAZY, STUPID DIVORCE Tricks that people pull, or in other words, provide a Manual on "What Not to Do" during your divorce! Burning thousand of dollars of your soon-to-be-ex's designer clothes!? Dog poop in shoes?! Introducing the brand new girlfriend to the kids as "your new mommy"?! Oh yes, all these and many more crazy, zany, unbelievable things people do when emotions are driving the divorce bus. Truth really is stranger than fiction, and never is that more true that in divorce. Hell hath no fury like angry divorcing spouses. Reality television and the Kardashians have nothing on people who want to get even. But these mistakes can cost. Dearly. Make sure you don't miss this exciting episode!